In June 2006, the Times published a snarky account of a grassroots conference of 9/11 investigators. The article focused on sensational descriptions of the participants, including what it called “a long­haired fellow named hummux who, on and off, lived in a cave for 15 years.’’ The fact that Dr. hummux was a PhD physicist who had worked on the Strategic Defense Initiative for 20 years was not mentioned. TheTimes simply distorted his experience living with a Native American tribe and falsely stated that he had lived in a cave. No mention was made of serious, undisputed facts that were presented at the conference. 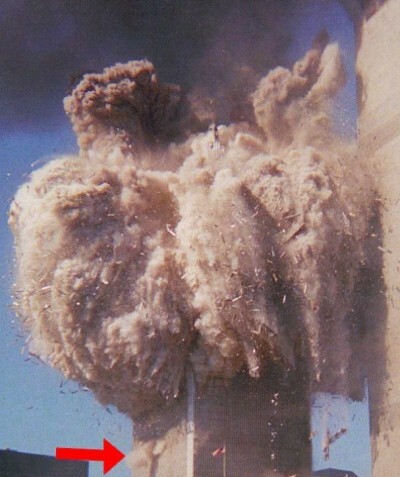 The September 2006 article promoted one Brent Blanchard as a demolition expert, implying that hisrecent essay refuted any suggestions that the WTC buildings were demolished. As I told the reporter Jim Dwyer, when he interviewed me for the article, “Mr. Blanchard may be a good photographer, but the uninformative bluster that fills the first two and a half pages of this piece, and a good deal throughout the paper, shows that he is not a good writer.” The fact that Blanchard was only a photographer and not a demolition expert was not mentioned by Dwyer, nor was my point-by-point refutation of Blanchard’s limited arguments. Instead, Dwyer purposefully ignored the evidence and ended his article with another quote from Blanchard. Leibovich and his colleagues at the Times continue to suggest that they are unaware of the manyincredible facts about 9/11 that call out for critical investigation. At this point, however, that level of ignorance is not believable and the Times’ track record shows that it will never take an honest and objective approach to the events of 9/11. As one former Times reporter stated, the paper’s slogan that it provides all the news ‘fit to print’ really means that it provides all the news that’s fit to serve the powerful. And as long as the needs of the powerful differ from the needs of the people, the truth will be something that is unavailable at the New York Times.